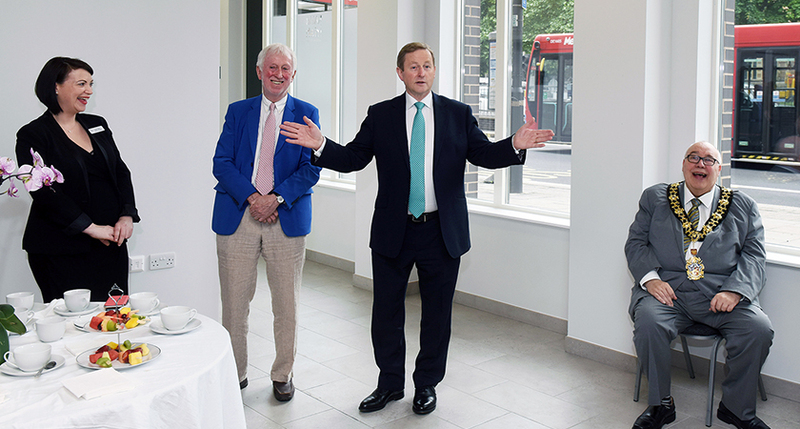 Mr Kenny, who earlier this week stepped down as leader of Fine Gael, made the comments during a speech at the Ireland Funds London City Lunch this afternoon, May 19. "We have been very clear in our commitment to EU membership, which is undoubtedly the best course for Ireland, while fully respecting the outcome of the UK referendum," the Taoiseach said. "But while Britain and Ireland are taking different paths in terms of EU membership," he added. "We are also firmly committed to ensuring that our strong and unique relationship will remain constant. "These two things should not be regarded as mutually exclusive," he said. Mr Kenny also said that Brexit provided many risks to the Irish economy in terms of food, retail and tourism sectors, and while the Irish preference is to ensure a close trading relationship between Britain, Ireland and the EU, it is clear Ireland's interests lie "firmly" within the Union. "Be clear that Ireland's economic interests lie firmly in a strong and well-functioning EU with continued, unfettered access to the single market. "Being an English-speaking country in a Single Market of 500 million people has given Irish exporters new opportunities. And it has been a huge plus in attracting investment from outside Europe, above all from the US." Mr Kenny said that despite the currency fluctuations since the Brexit referendum, the Irish economy remains robust and resilient and that Ireland must remain an attractive place to do business. "We want to tap into the potential for growth and further trade development. We want to ensure that Ireland remains an attractive place in which to do business. "We want to minimise any negative impact on our economy and provide clarity and certainty for our businesses that are trading with the UK." Mr Kenny also said the Irish Government will work with their British counterparts to ensure the successful operation of the Common Travel Area and that the State will "advocate very strongly" for Northern Ireland's interests to be protected. He also said he was "encouraged" by the commitment of the EU and Britain in avoiding a hard border. "We are now at the beginning of a long and complex process and we cannot expect immediate answers," he said, Both sides – the EU and the UK – have to do what is necessary to achieve these objectives." Also as part of his trip to London, Mr Kenny visited the Irish Cultural Centre in Hammersmith where he told guests that it was as important to nurture creativity as conventional subjects. "It really is very important to have an Irish Cultural Centre here in London. 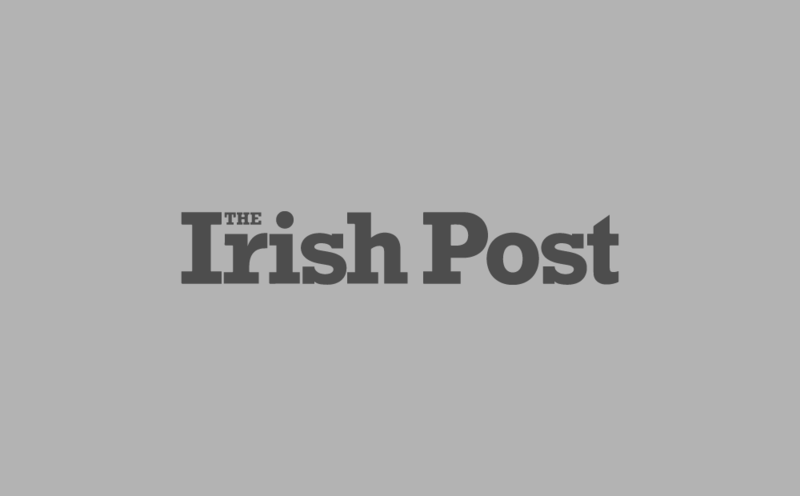 There are thousands and thousands of demonstrations of leadership in the community, so much creativity and imaginative qualities out there with the Irish people," he said. If you equate music with architecture, mathematics with medicine you're dealing with the frontiers that are changing up ahead. "Over the many years in Great Britain, we've had ups and downs. We're a very important part and integral to this society. Our working relationship with the British Government is also very strong in doing business together. "We have a challenge up ahead, in respect of Brexit which has implications not just for Ireland, or Europe but also globally. "I do hope that the political process can sit down and work out things in a way that is effective and allow people to do their job," Mr Kenny added.